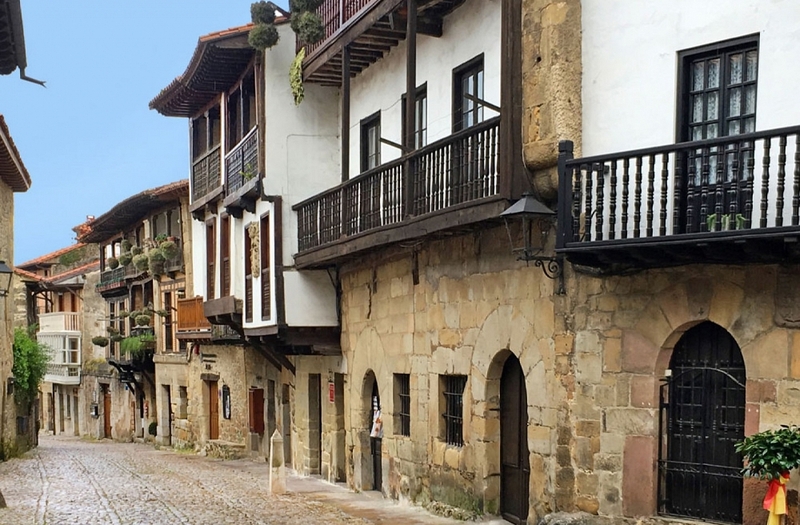 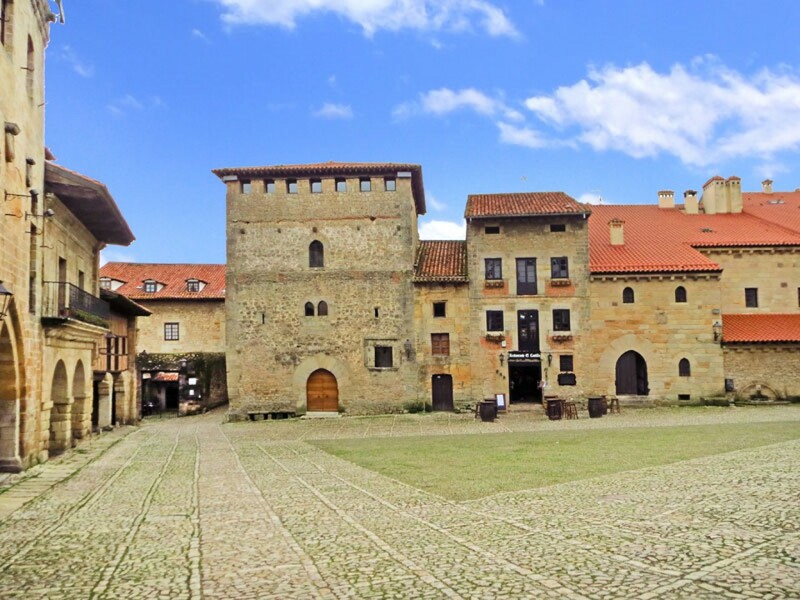 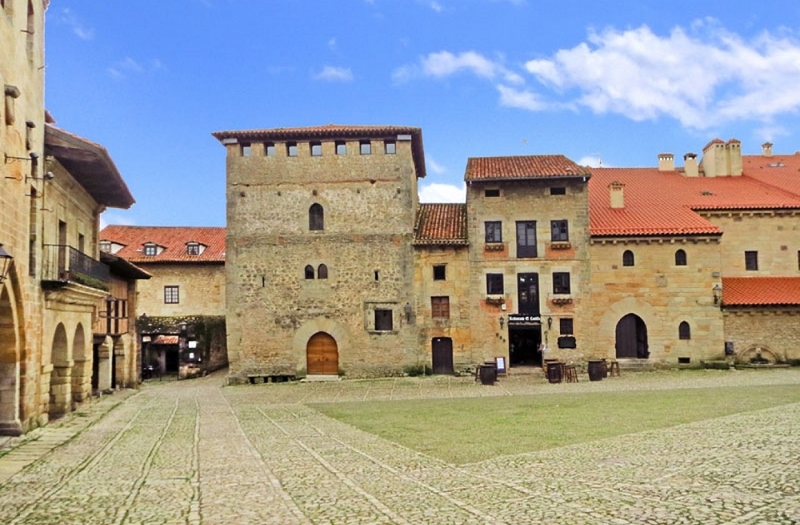 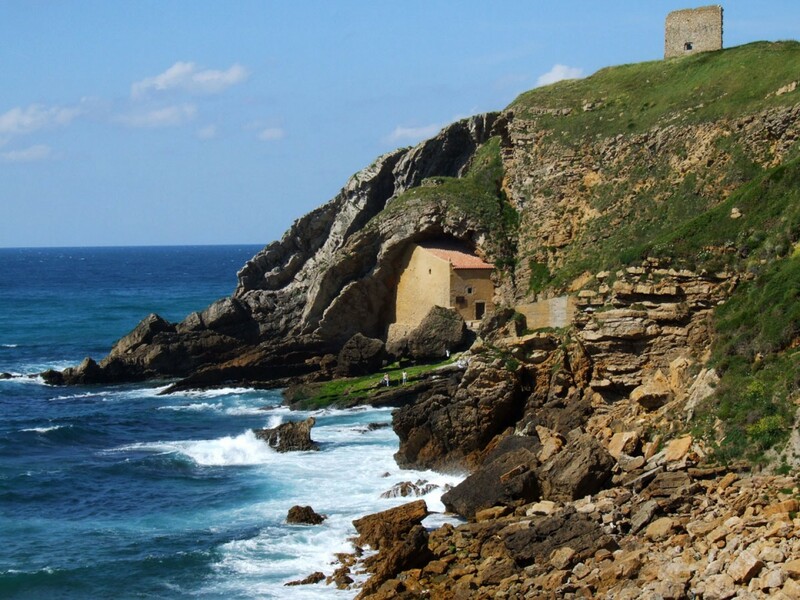 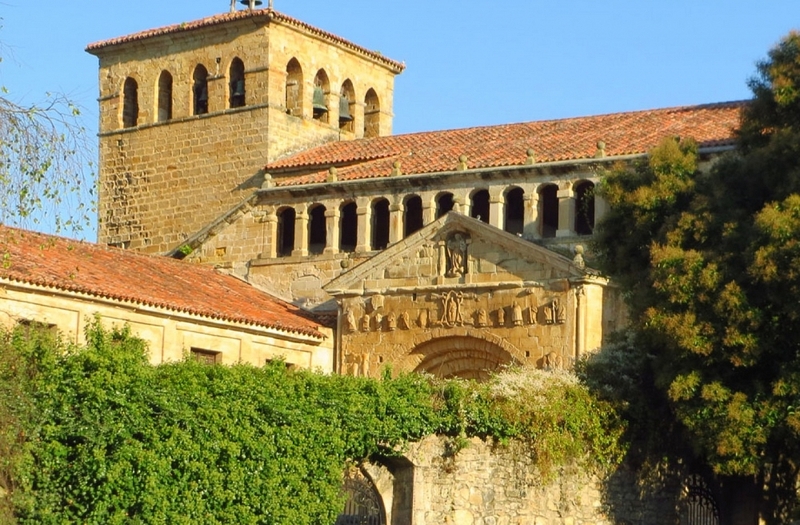 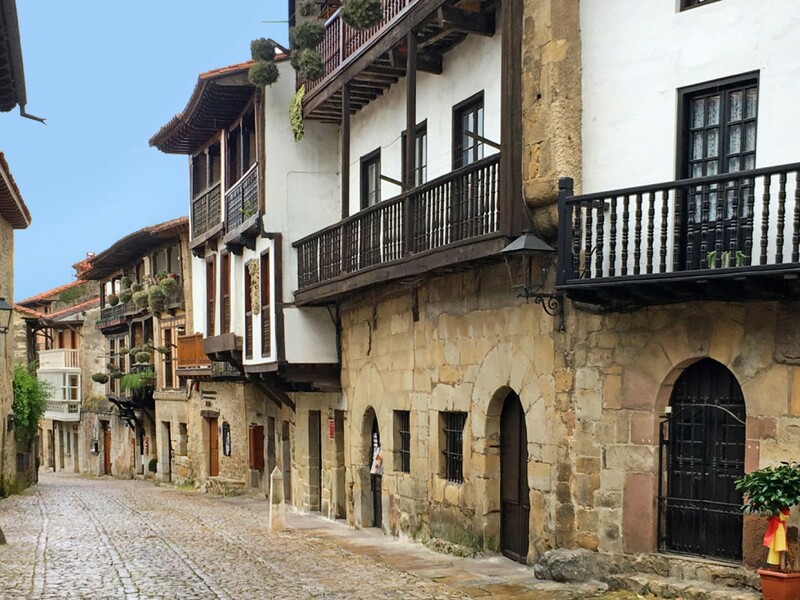 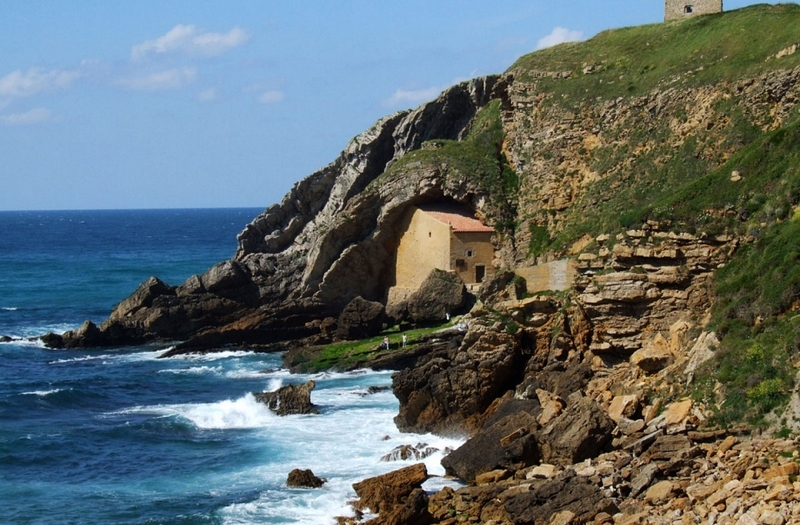 Santillana del Mar is one of the towns with the greatest historical-artistic value in Spain and the main focus of tourist attention in Cantabria, making it one of the most visited and attractive places in the region. 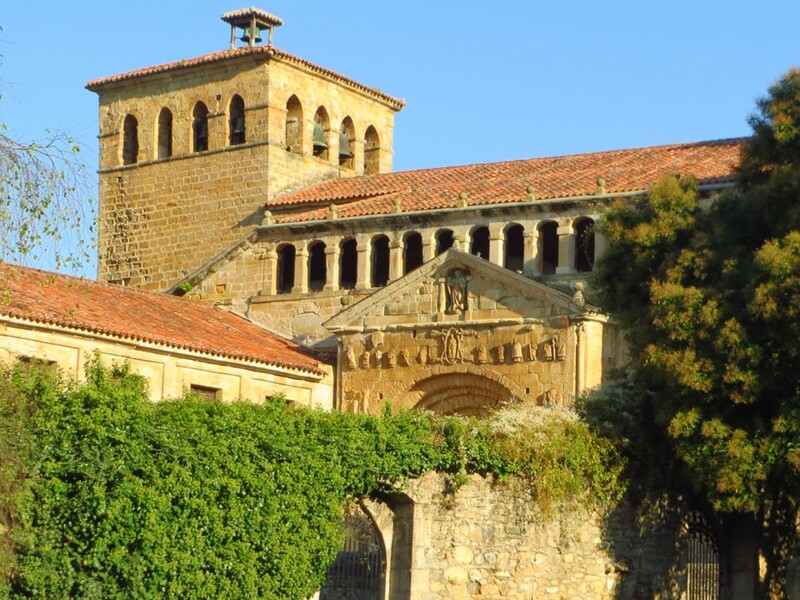 The town houses true architectural treasures, being the Collegiate Church of Santa Juliana the most representative building of Santillana del Mar and the most important Romanesque jewel in Cantabria. 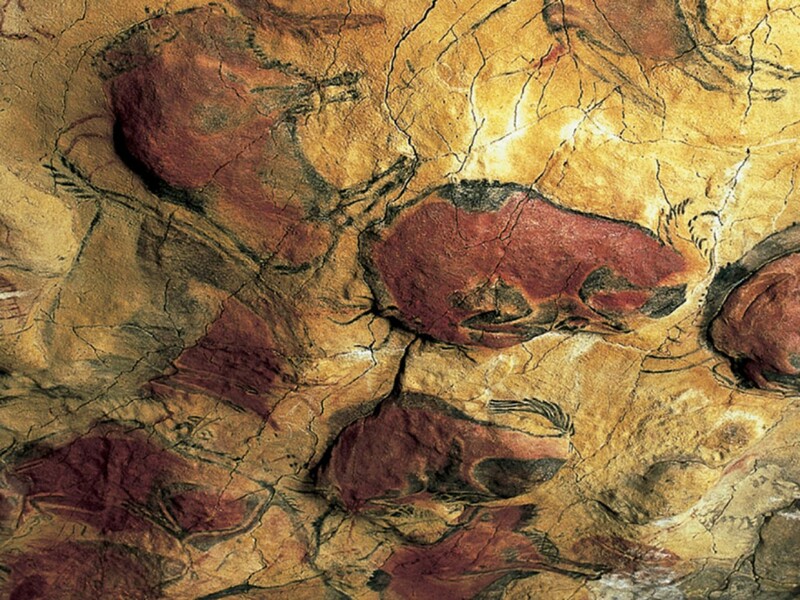 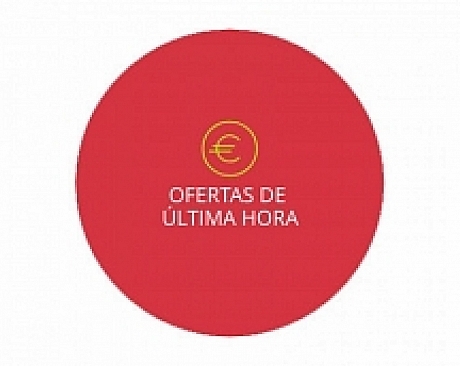 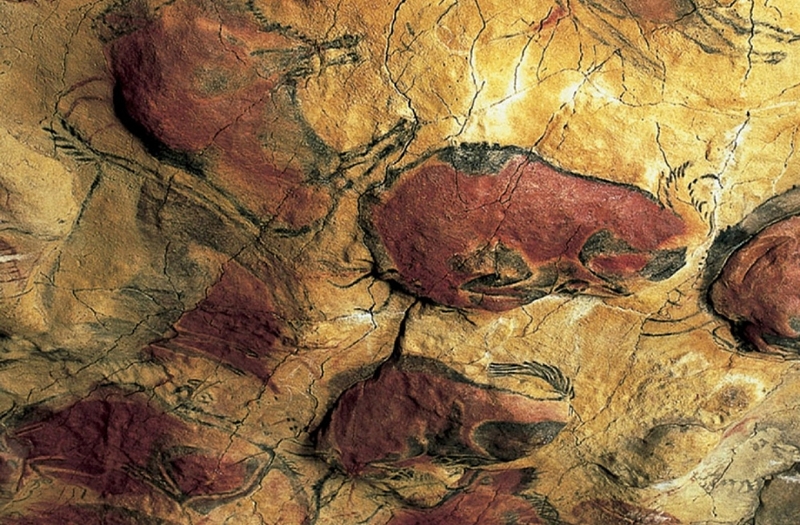 To speak of Santillana is also to speak of the Altamira cave, described as the Sistine chapel of cave art, this cave probably contains the most famous prehistoric paintings in the world. 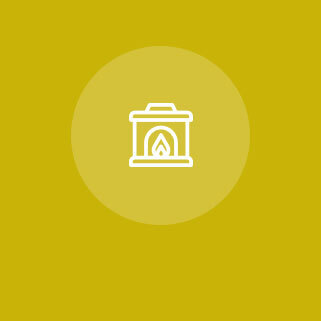 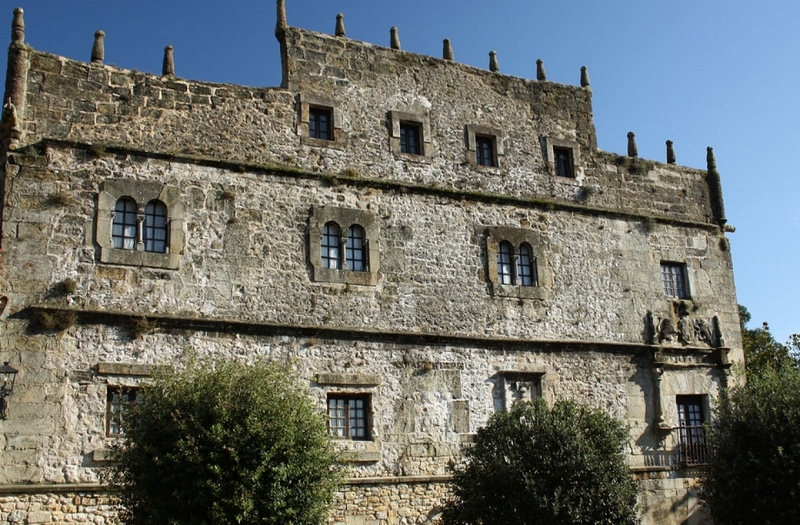 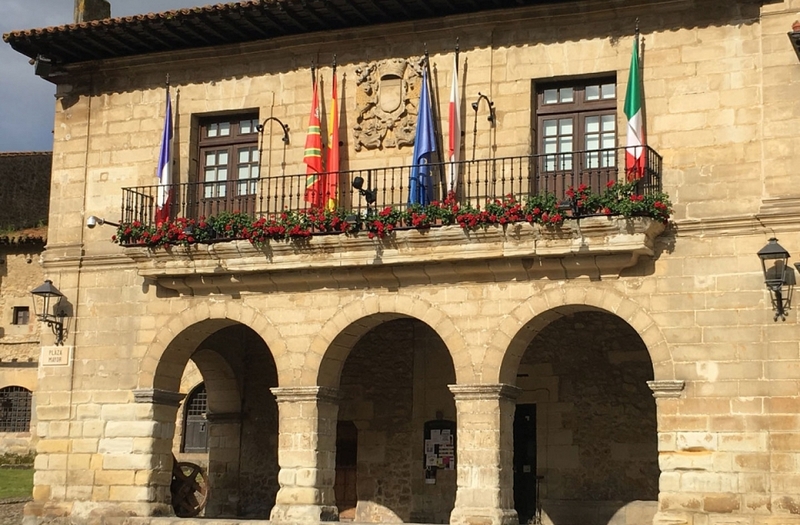 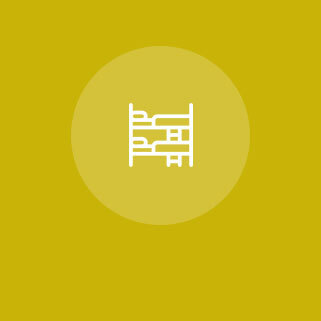 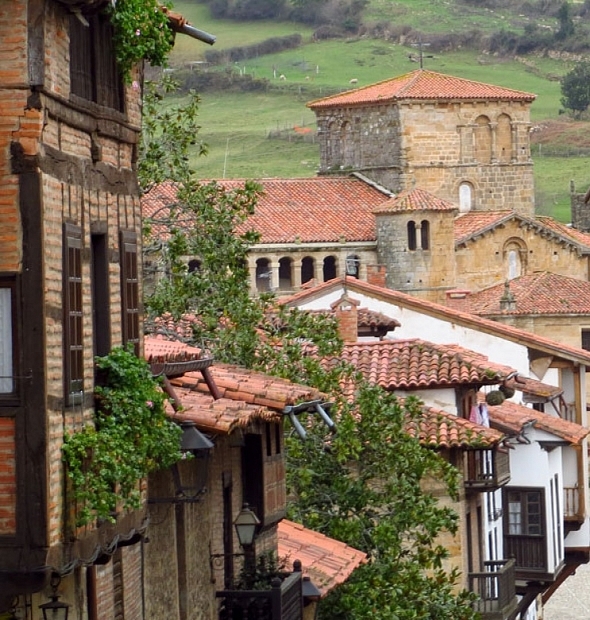 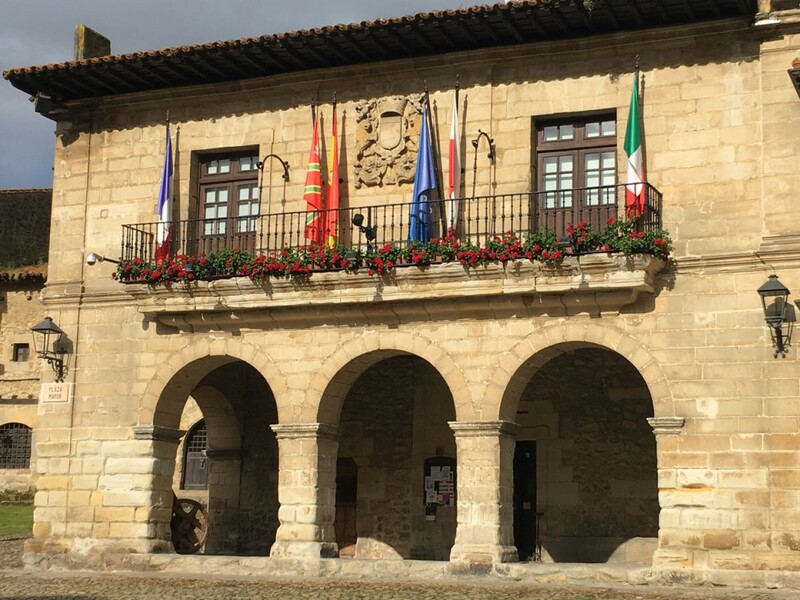 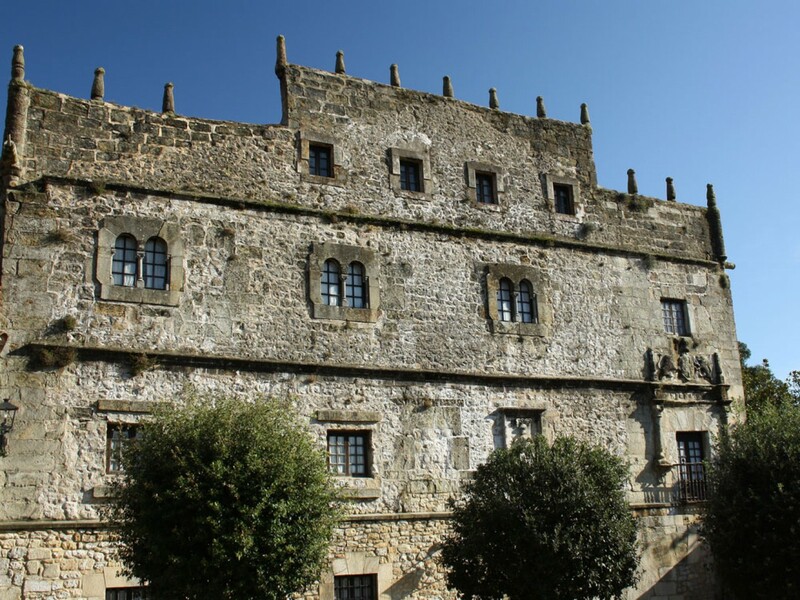 The town of Santillana del Mar is home to intense cultural activity, which takes place throughout the year in its various exhibition halls and museums.